Welcome, exhibitors. We designed this portion of our website to make displaying your products and services at Lansing Center an easy process. From equipment rental to the latest audio/visual services, to highly skilled and creative staff, we can make your plans a reality. 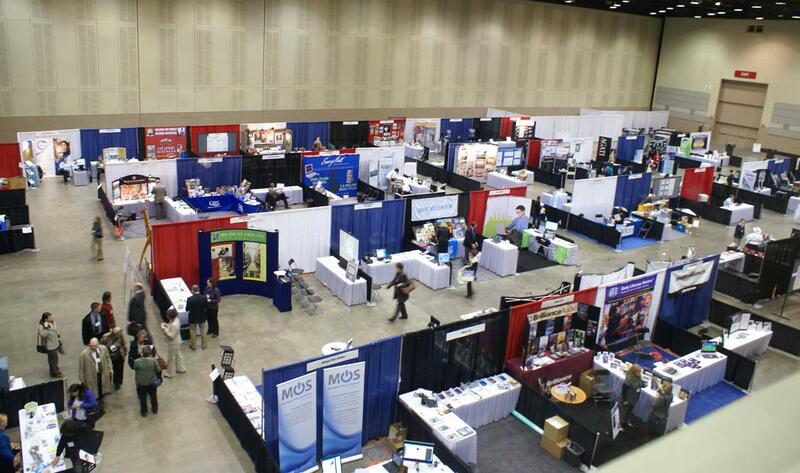 Explore the options below to start planning your exhibit space. Browse all services at Lansing Center, and access related forms. Policies and procedures for exhibitors prior to and after arriving at Lansing Center for an event. Locate nearby parking structures and Lansing Center with detailed instructions and maps. Discover things to do, commuting options, hotels and airlines in the greater Lansing community. Thank you in advance for abiding by the guidelines and policies listed below. They are implemented to ensure the enjoyment of our facility and the safety of all our guests. If you have any questions, please do not hesitate to contact one of our representatives. Lansing Center is in compliance with the requirements of the Americans with Disabilities Act (ADA). Provisions include ramp access, restroom facilities and braille elevator buttons. Learn more about how we comply with ADA guidelines.